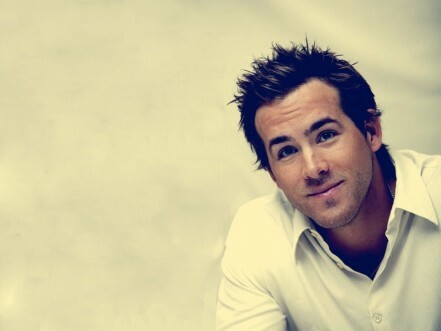 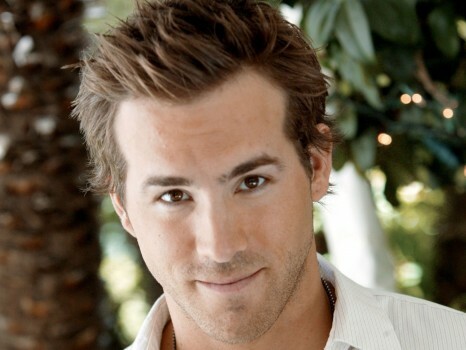 There was once a time when Hollywood superstar Ryan Reynolds was seen as just another actor who was just getting by, by taking roles in some average movies with plenty of romantic comedies to his name. 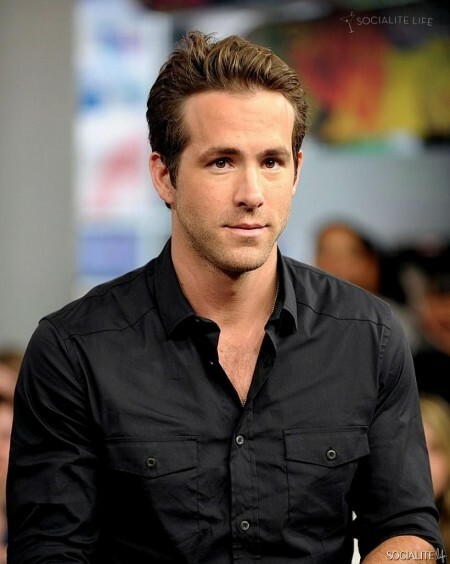 With that said though, Ryan was still working hard in Hollywood and trying to prove himself as a top actor in the business, which led to him landing the lead role in the Green Lantern movie. 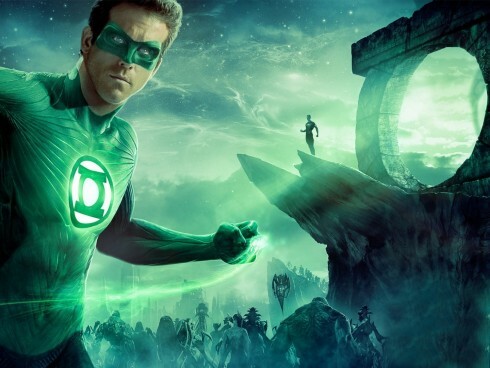 Unfortunately for Ryan Reynolds, and everyone else involved in the project, the Green Lantern movie was seen as a massive flop and it seemed for a while that Ryan was going to see his acting career on a steady decline. 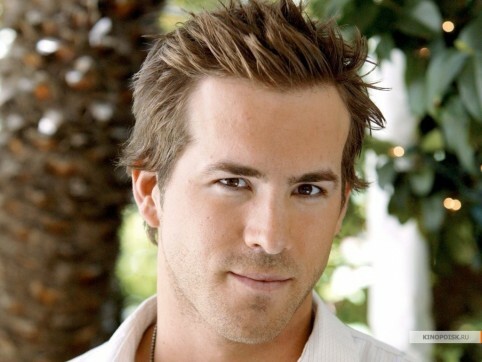 However, following some hard work on his part and a huge fan support, Reynolds managed to get his Deadpool movie made, which was a huge success and lead to the equally as impressive Deadpool 2. 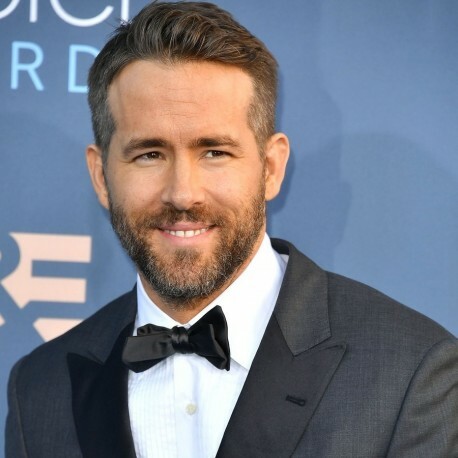 The success of the Deadpool movies has seen Ryan Reynolds becoming one of the most sought after stars on the face of the Earth, so it is no surprise that he has been brought in to star in the biggest Netflix project to date. 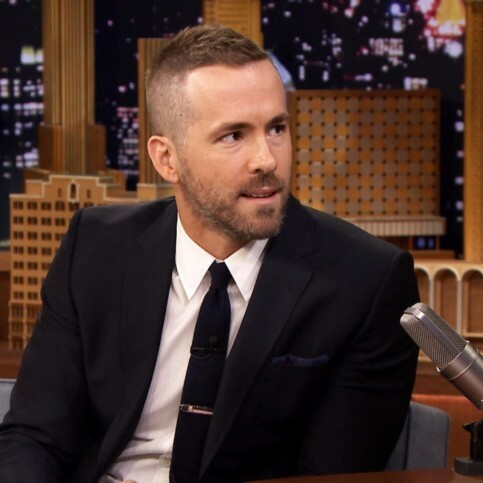 Ryan will star in the new Netflix original blockbuster Six Underground, which is being reported as having a budget in the region of $150m. 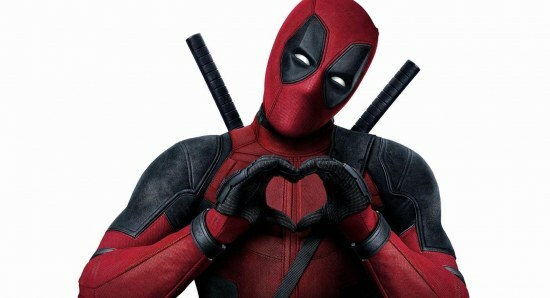 While Ryan Reynolds is on board to star in Six Underground, Netflix have also gone for some more Deadpool people, as the screenplay for the movie is going to be written by the Deadpool scribes Rheet Reese and Paul Wernick. 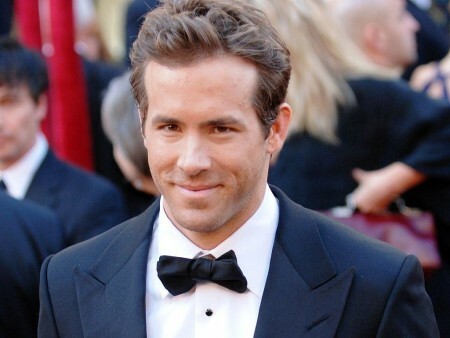 Meanwhile, Michael Bay is also being linked to the project, although it is not sure if it will be as a director or a producer. 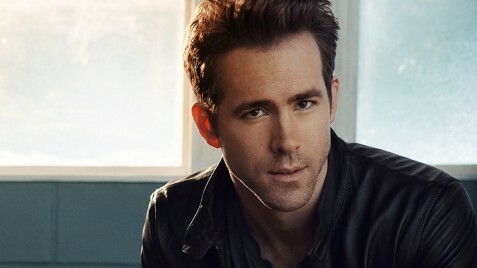 According to the reports, Six Underground is aiming to go into production this Summer, with the view to having to arrive on Netflix in 2019.